There are essentially two types of room partitions. The first example is a folding partition. 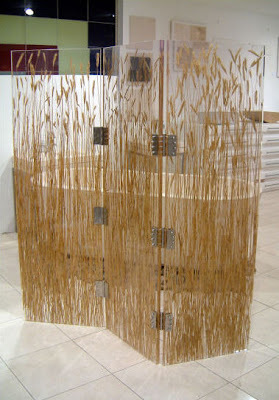 The folding partition usually involves a series of panels that are hinged together and is free standing. 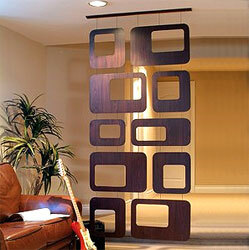 One of the more common examples of this type of divider is the room screen. Generally, this device has a minimum of three panels. The panels are unfolded and positioned in a manner that sections off a portion of the room. 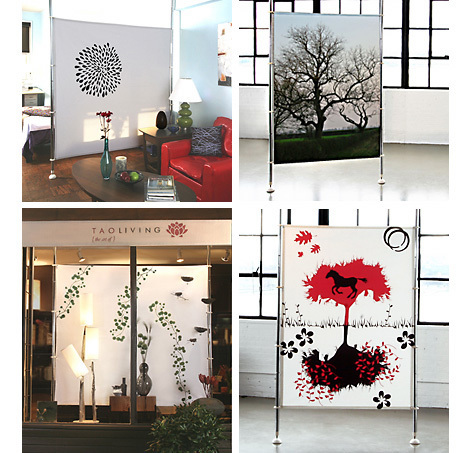 Room screens are often employed in bedrooms to create a changing area within the room. People who live in efficiency apartments may also make use of room partitions of this type to create a visual distinction between living and sleeping space.